South Korean Art Film’s has been announced new set of rules by the korean Film Council. It has been suggested that a new quota will be fixed so that the movie screening can be done nationwide. 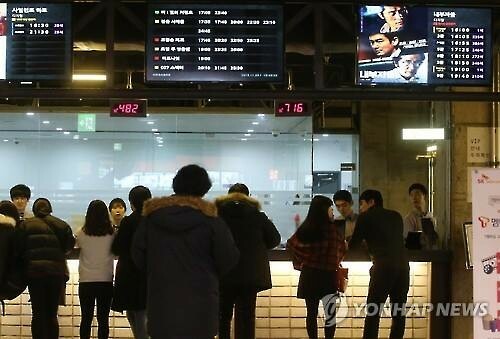 The measure will be taken in contrast to the existing quota of the Korean Film Council, that requires theatres to play the movies 73 times a year. The Korean film distribution and production is currently dominated by large businesses which makes it difficult for the art films.